Today we had some solid winds at 20 knots out of the ENE but that is still somewhat in the Lee where we fish so it was plenty comfortable. The dolphin were biting pretty good throughout most of the day and we managed to get one at 28 lbs that right now is the heaviest of the tournament, but still two days to go and by Cat Island standards, that’s a barely above average dolphin. 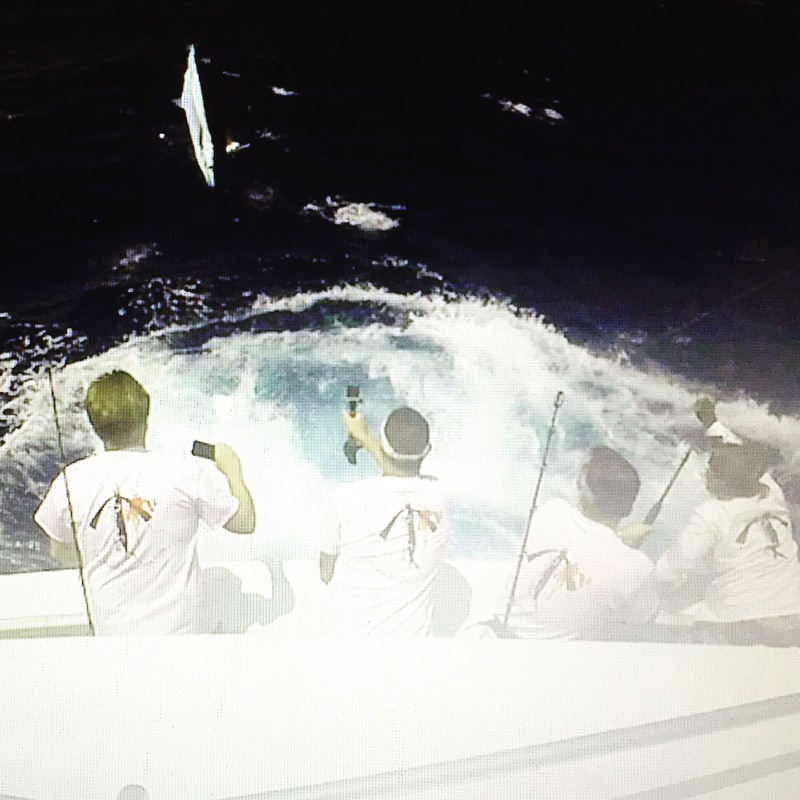 We managed to go 2/2 on sailfish and 1/1 on blue marlin to put us on top for the daily Calcutta. Hopefully the fish keep biting for us. Looking forward to the next two days!